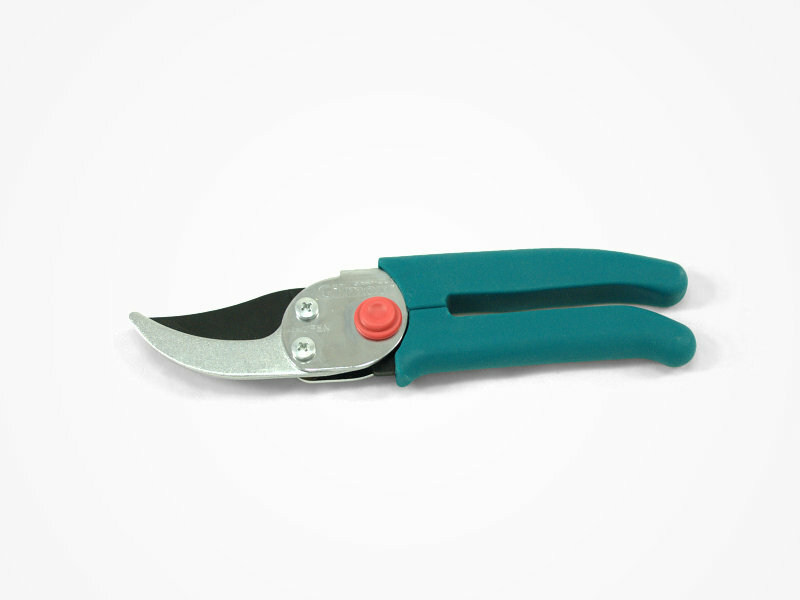 This is a large bypass hand pruner that has a cutting capacity of 3/4 inches. It is meant for pruning green or new growth and has sap grooves to help prevent sap build up on the blade. Features and Benefits: Has a steel body with comfortable cushion grips, Tempered Steel blade with non-stick coating, 8.5 inch length, Bypass hand pruner that has a double sided locking pin.